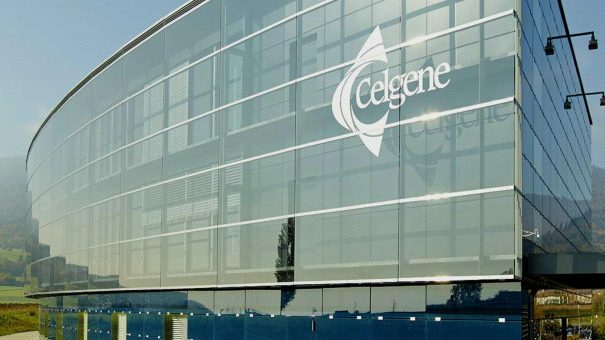 Celgene is pushing further into the field of neuroscience and dementia research with an alliance with Dublin-based biotech Prosena. Celgene has become a ‘big biotech’ thanks to its stellar growth of its multiple myeloma blockbuster Revlimid, but is now widening its research base to other potential big-earning fields. It has just completed its acquisition of CAR-T immunotherapy specialists Juno for $9 billion, but is also looking to become a leader in the hard-to-crack field of neuroscience, including Alzheimer’s and other neurodegenerative disorders. The multi-year research and development collaboration with Prothena sees Celgene pay $100 million upfront, and also make a $50 million equity investment in the firm, with potential licence payments, milestones and further royalties if products reach the market. The collaboration is focused on three proteins implicated in the pathogenesis of several neurodegenerative diseases, including tau, TDP-43 and an undisclosed target. The field of Alzheimer’s disease research is strewn with failures, but Celgene hopes that Prothena’s protein misfolding targeting molecules will help it achieve that elusive step forward. Also by broadening the target to the wider neurodegenerative field, the companies could strike it lucky in another brain wasting disorder. Tau, for instance, is a protein implicated not just in Alzheimer’s disease, but also progressive supranuclear palsy (PSP), frontotemporal dementia (FTD), chronic traumatic encephalopathy (CTE) and other tauopathies. Meanwhile TDP-43 is a protein implicated in diseases such as amytrophic lateral sclerosis (ALS) and the most common subtype of FTD, behavioural variant FTD (bvFTD), a proportion of Alzheimer’s and other TDP-43 proteinopathies. Prothena has generated antibodies that block both these targets and could prevent misfolded proteins from building up and causing toxicity in the brain. For its investment, Celgene gains an exclusive right to license clinical candidates in the US at the investigational new drug (IND) filing and if exercised, would also have a right to expand the licence to global rights at the completion of phase 1. It would then oversee all global clinical development and commercialisation. 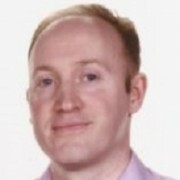 Last year Celgene appointed neuroscience research veteran Richard Hargreaves to be its head of Neuroscience and Imaging, and he is now building up the company’s pipeline in the field, with internal and external candidate molecules. This most recently included a deal with Vividion on ‘undruggable targets’ including neuroscience. 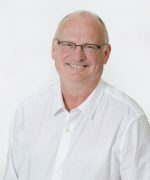 “Prothena has a legacy of innovation in neuroscience and a team with a deep understanding of biological approaches that target protein misfolding disorders,” says Hargreaves. Protein homeostasis – aimed at understanding the complex systems which regulate vital proteins in the body – is the emerging research field which links some existing Celgene research in haemato-oncology (including an alliance with another biotech, Forma) and neuroscience. 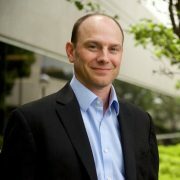 “We are excited to be working with Celgene, a leading global biopharmaceutical company with deep expertise in targeting critical biological pathways involved in protein homeostasis and an extensive track record of successfully bringing forward innovative new therapies based on this biology,” said Gene Kinney, PhD, President and chief executive of Prothena. The investment into the Prothena alliance is aimed at reassure at assembling a pipeline which can deliver sustained growth – but some investors would be forgiven for being jittery. After disappointing in the last two years because of trimmed growth forecasts, Celgene’s share plunged again last month when the FDA issued a ‘Refusal to File’ letter for its multiple sclerosis drug ozanimod.